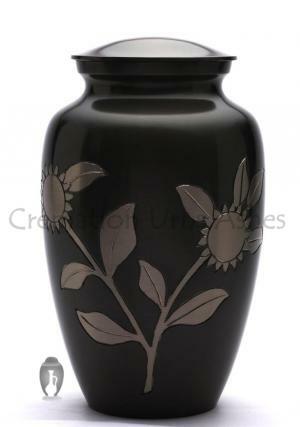 Large Adult Memorial Urn Ashes Sunflower Cremation Urn is a brass sunflower engraved with surrounded enamel mixture of gold and brown. 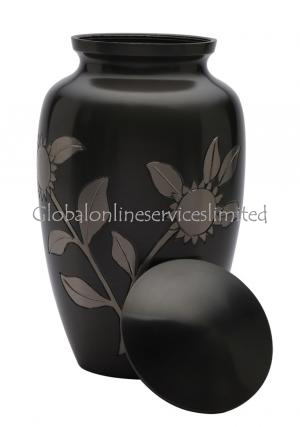 The Adult ashes cremation sunflower urn is made of quality brass with a glossy texture and smooth finish. 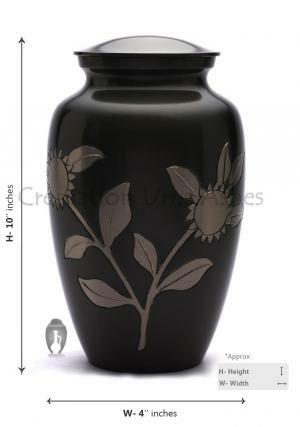 The rise of sunflowers brings charm and brightness in souls to focus on bright. 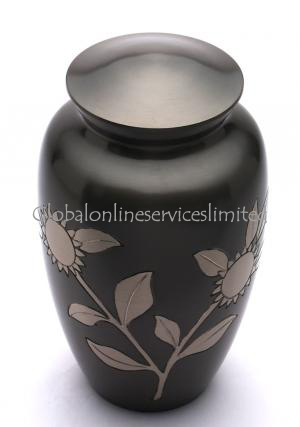 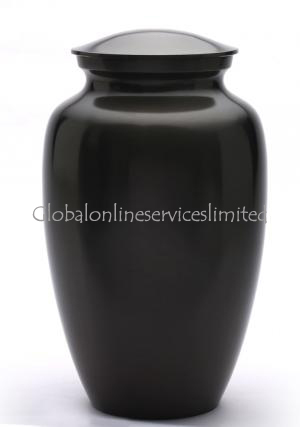 The urn has lid secured with screw threading to ensure an easy closure and insertion of ashes.